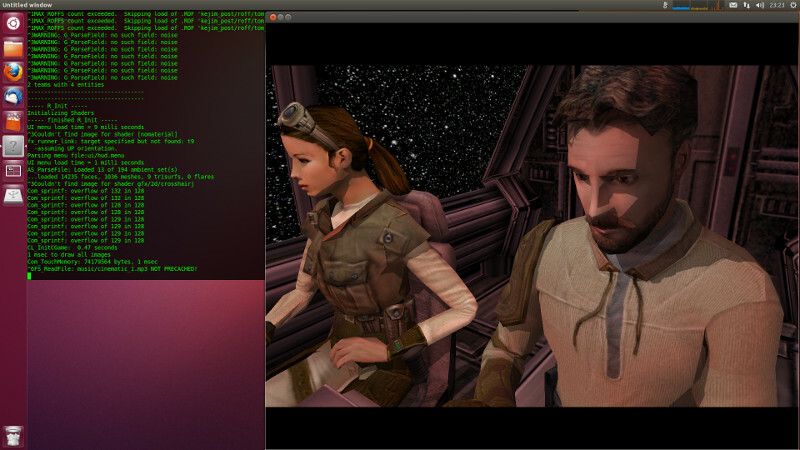 After 10 development days I present the first playable release of JK2 Linux. The current state is playable without any major problems. I only had time to test the first two levels, but everything looks fine. If there are questions, feel free to contact me. Just consider my time-zone (Vienna, Austria). It might take me a while to answer.